What better way to get into the holiday spirit than talking about decorations! Whether you're a minimalist or an over-the-top elf, you'll want to join us to hear Linda Lighthill Flusberg share her secrets for fabulous Holiday Centerpieces and Decor Magic!! 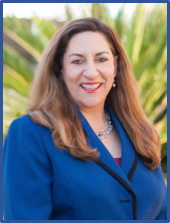 Before starting her company Successful Events, Inc. in 1985, Linda taught hearing impaired children for HISD. During those years she became a professional clown, entertaining at company picnics, grand openings and business promotions. When her many clients, including Texas Instruments, Circle K and Wendy's, began to ask for help arranging for tents, catering, DJ's and more, she saw the need for a single source who could coordinate all these moving parts! Successful Events was born! And, A Special Holiday Treat! 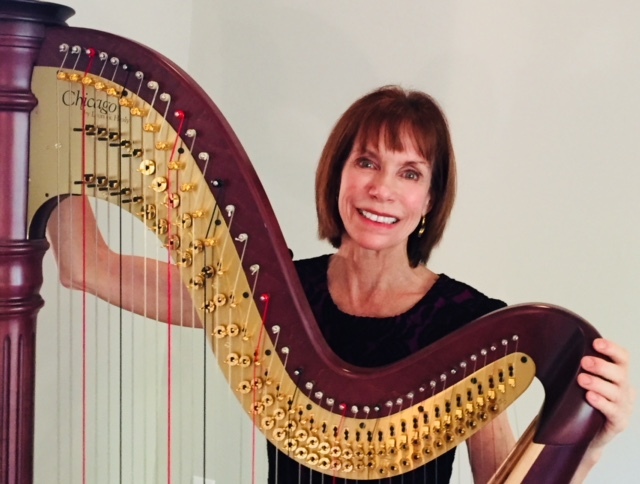 TPG Member, Kate Gabriele will entertain us with beautiful harp music. Thanks, Kate!